BOA wins national awards for academic performance. In the top 10% of schools nationally. BOA has been recognised nationally for its excellent results in 2018. Based on data from the Department of Education and Ofsted, BOA was found to be one of the best performing secondary schools in the country, receiving two awards for attainment and progress. Congratulations to year 13 for their excellent post-16 results! Achieving an average grade per student of A, A, B.
Congratulation to year 11 for their excellent results! Birmingham Ormiston Academy offers students the opportunity to specialise in the subjects they love and in which they show real talent. Admission to BOA is via an aptitude workshop within a specialist pathway. No prior experience is required. Even if you are a beginner, you may have the potential to be very good. 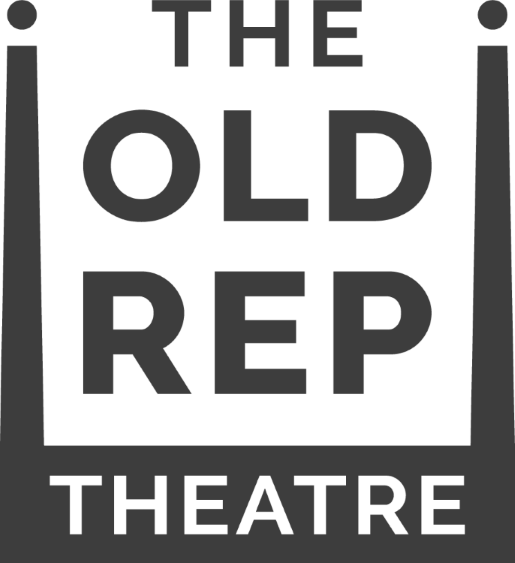 The Old Rep is a young people driven theatre situated on Station Street in the centre of Birmingham. They present a year-round programme of theatre, dance, comedy, musicals and creative workshops. It is an iconic venue that occupies a unique place in theatre history as Britain’s first purpose-built repertory theatre. BOA TV is a film production company crewed by some of the most technically skilled and visually creative young minds in the UK. We specialise in music promos, commercials, entertainment and multi-camera live broadcasts. B2 Radio is the UK's student station for Birmingham. 24 hours a day, 7 days a week. Download our App and start listening now! Joshua was a student on the Musical Theatre pathway at BOA from 2012-2014. Upon completion of his studies at BOA Joshua was awarded the Andrew Lloyd Webber Foundation Scholarship to study Musical Theatre at the Guildford School of Acting. In 2014, 8 students from the BOA Musical Theatre and Acting pathways also successfully gained places to train at the Guilford School of Acting. Mahalia Burkmar, who studied on the Dance pathway at BOA from 2014 - 2016 has recently released her new single 'Sober'. Mahalia is signed to Asylum Records and is currently touring the UK and Europe. We wish Mahalia all the best and be sure to show your support by visiting her website and checking out her new music video below! Will began his apprenticeship with ITV in September 2016 after leaving BOA’s Broadcast pathway with a D*D*D* grade. As this was the only apprenticeship available at ITV, the competition was high but William’s experience and knowledge of the broadcast industry allowed him to succeed and he began working at the London studios.